#1 World Master Psychic Trinity uses tarot and psychic reading methods to provide psychic predictions to our clients in Dallas, TX. We assist individuals who are filled with questions about their past, present, and future. 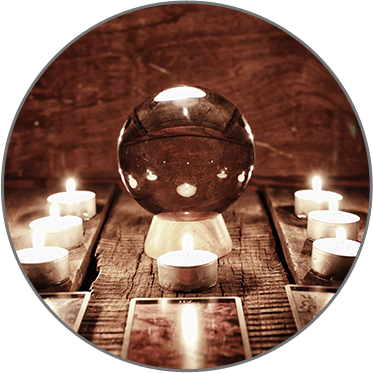 Learn more about the quality of our psychic services by reading some of our previous clients’ testimonials. We look forward to showing you reviews and testimonials from previous clients. We are currently compiling information for this page. Please visit our site again soon. In the meantime, feel free to browse through the other pages of our website to learn more about our tarot reading and other psychic services. #1 World Master Psychic Trinity is highly recommended by clients in Dallas, TX for our first-rate tarot and psychic reading services. Contact us through the provided phone number and email address to schedule a spiritual reading session with one of our psychics. We’re looking forward to hearing from you!